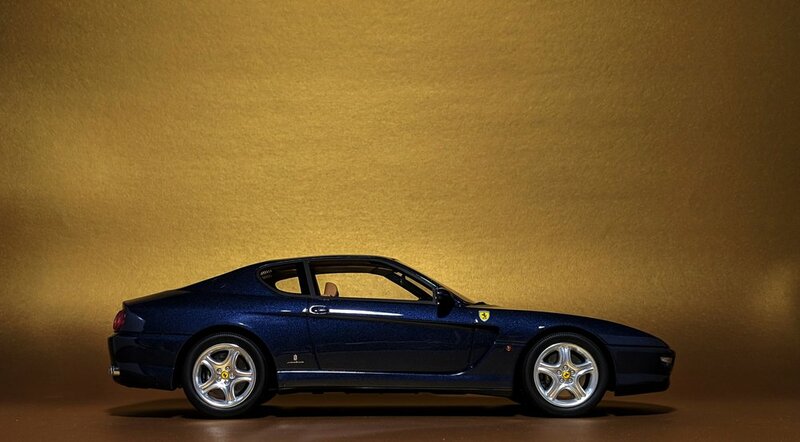 Every car kid’s first love was a Ferrari. Ask anybody and they’ll tell you the same story I’m about to tell you. I don’t care who you are. 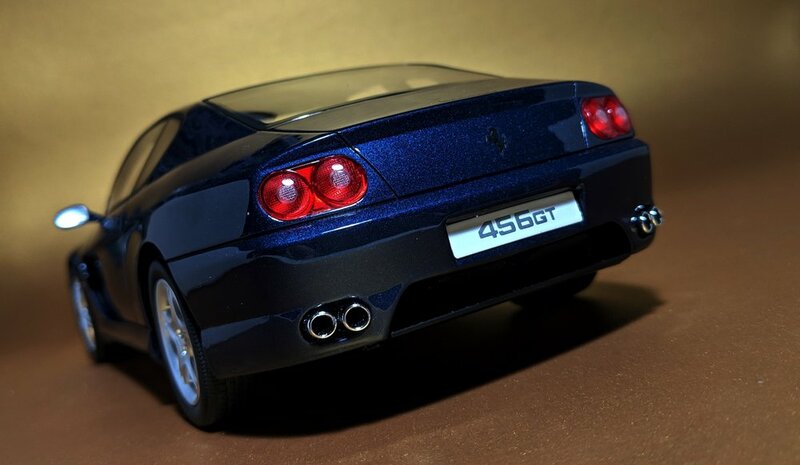 If you grew up as a kid who loved cars, it was because there was a Ferrari moment somewhere in your childhood, and it was that Ferrari which sparked your interest and ignited your passion for automobiles. 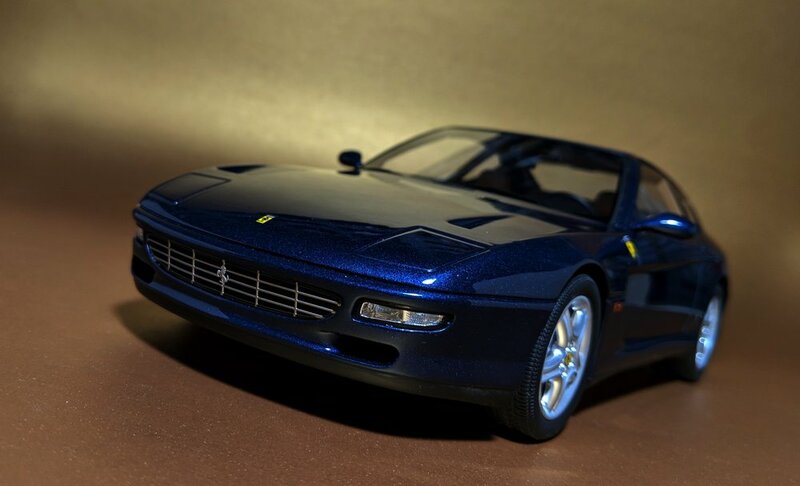 Maybe your favorite childhood toy was a Ferrari. Maybe you were mindlessly flipping through dad’s Car & Driver subscription one day and chanced upon some photos of a Ferrari, despite not yet even knowing how to read the article. Maybe you had a personal encounter with one of these mythical creatures in the wild. Or, maybe, it’s all of the above. There’s nothing quite like catching that sleek, gleaming, Rosso Corsa red out of the corner of your eye and hearing that loud, deep, throaty rumble for blocks on end. It’s the kind of stuff that makes your heart skip a beat, raises the hair on your arms, and turns the rest of your day into a wonderful dream. As a child, these were the moments I lived for. I always looked forward to the weekends because that meant going out with the parents, which meant the possibility of spotting a Ferrari in the wild. If we were visiting or passing through a more affluent part of town, the odds of that went up exponentially. 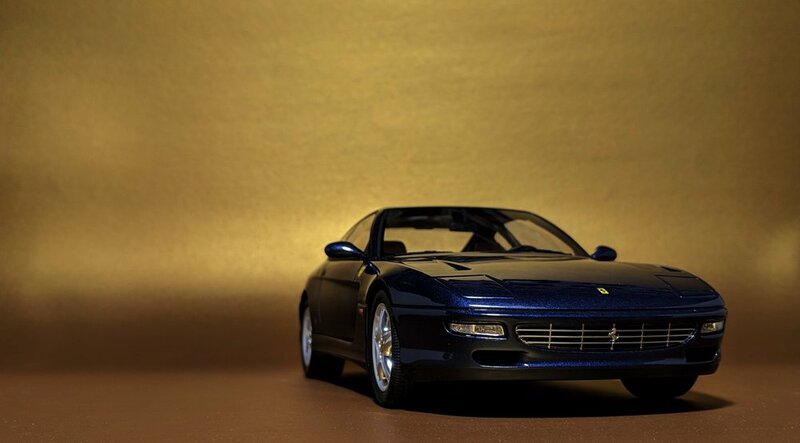 I loved beach days because there were bound to be some convertible Ferrari 355’s and 360’s cruising along the coast, tops down. High-end shopping malls were also favorites of mine, because there was usually a gem or two hidden in the valet section. And who remembers car rides before smartphones and tablets? When you were a kid back then, all you could do was stare out the window and admire the scenery. For me, the scenery was the frenetic pace of traffic flowing on both sides of the freeway. I always kept my eyes peeled, searching, waiting for that Ferrari to come whizzing by. I’ll admit, I still do this today. I guess old habits never change. 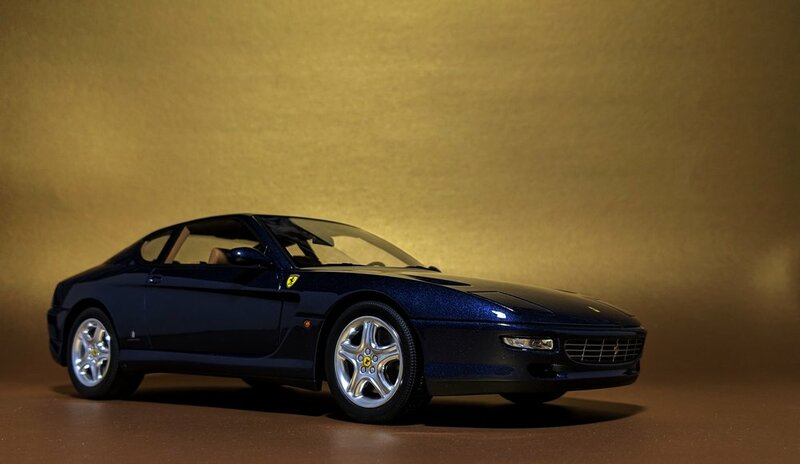 As you grow older, you realize there are more important things in life than owning a fancy car, so you put aside those Ferrari dreams for the time being. Besides, daily driving one wouldn’t be practical or comfortable anyways. Nevertheless, the allure still remains. 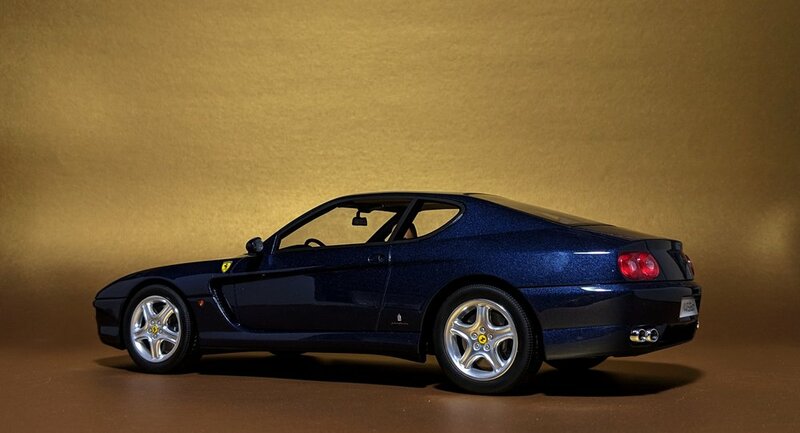 There’s just something, a mystical aura, to a Ferrari that can’t be explained. Perhaps it’s the way it sounds when you say Ferrari. It’s got the sound of something fast, exotic, mysterious, and a little scary, all in one. There can’t possibly be a more perfect name for such a legendary marque. 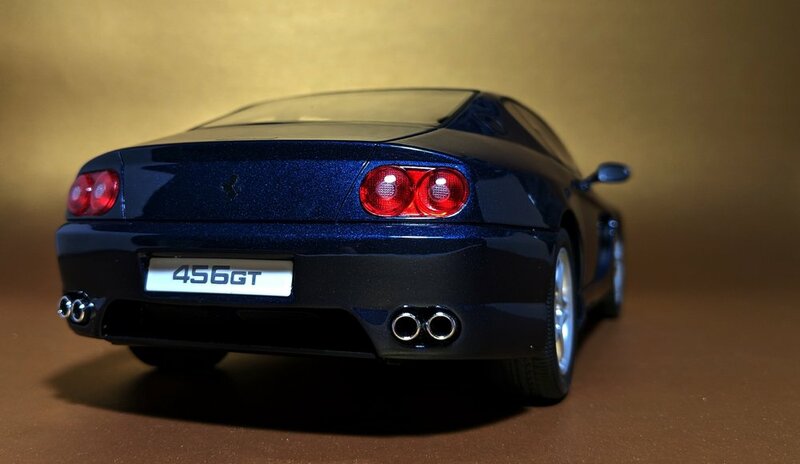 Sculpted by the world-renowned design studio, Pininfarina, the 456 is part of Scuderia Ferrari’s line of grand tourers (hence the ‘GT’ in its name), designed to seat four, with an added emphasis on comfort and luxury. That’s not to say it can’t go fast - it’s still packing more than 400 horses in that V12 - just that going fast does not characterize the type of clientele for this car. 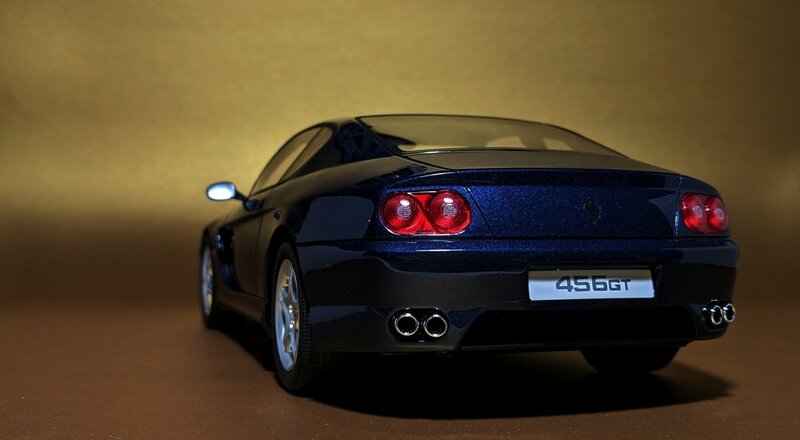 To say this Ferrari 456 has understated looks is an understatement in itself. 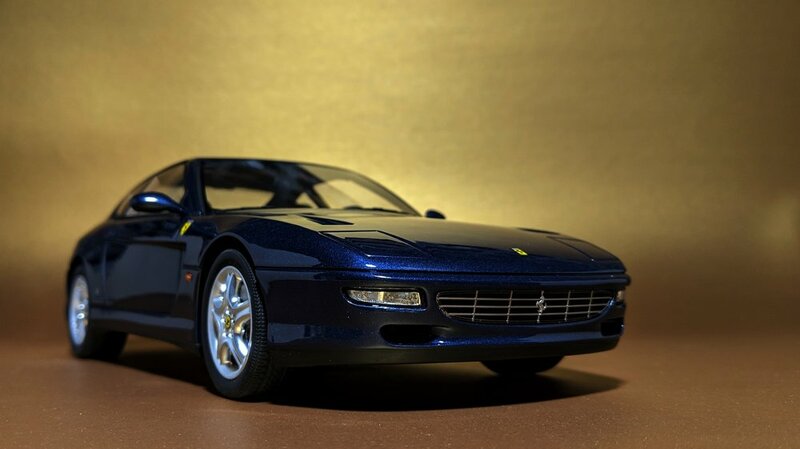 Shown here in Blu Swaters, this is the Ferrari you want if you prefer to avoid unwanted attention from feisty cops. Best of all, casual passerby won’t know they’re looking at an Italian exotic, so you won’t have to summon the obligatory “more than you can afford, pal” when they ask you how much your car costs - though it never gets old.